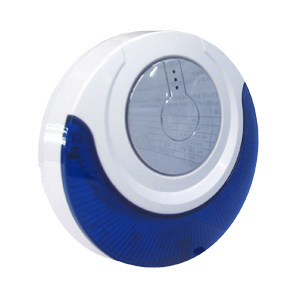 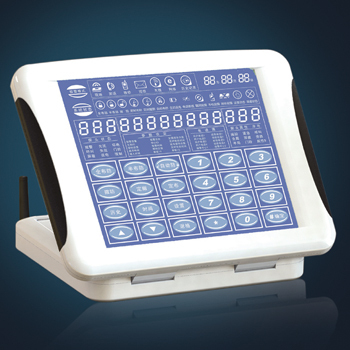 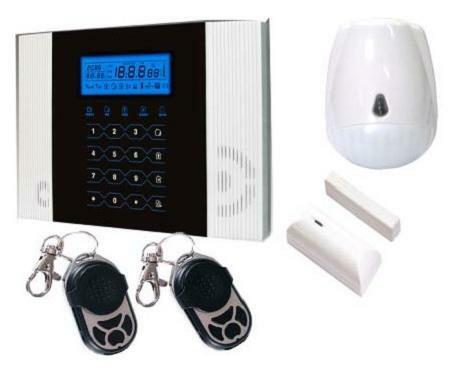 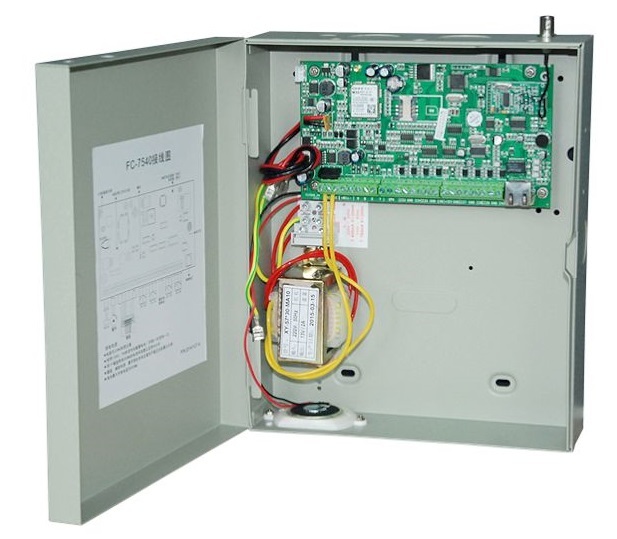 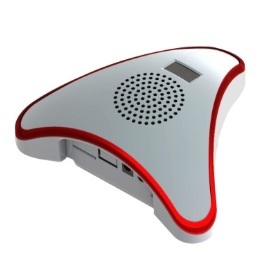 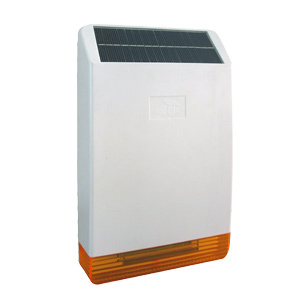 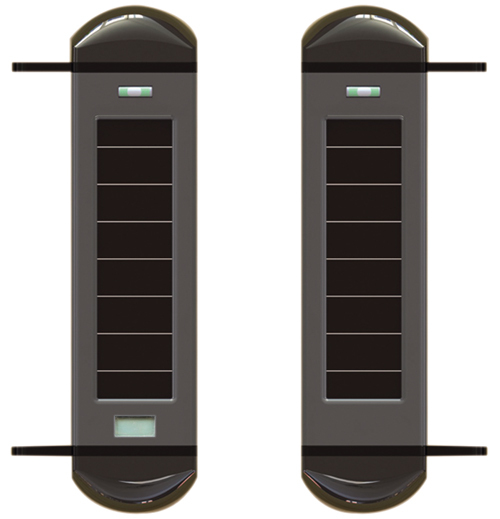 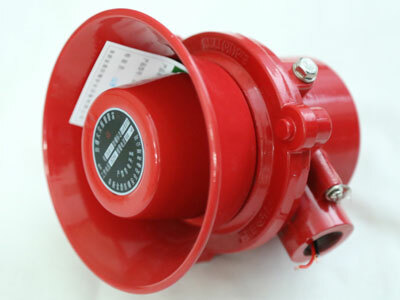 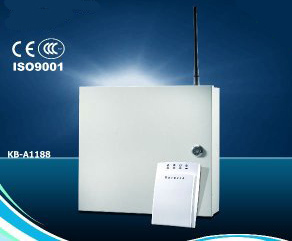 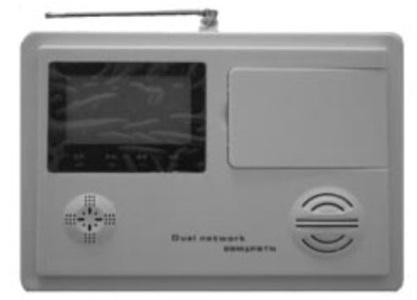 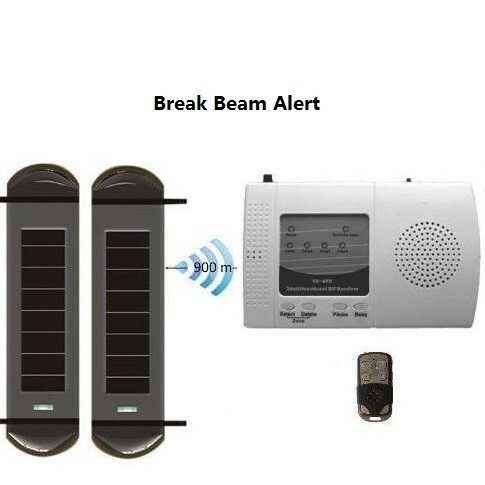 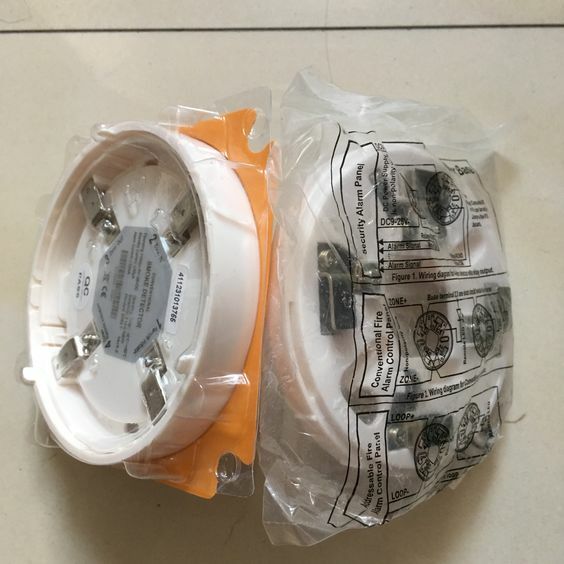 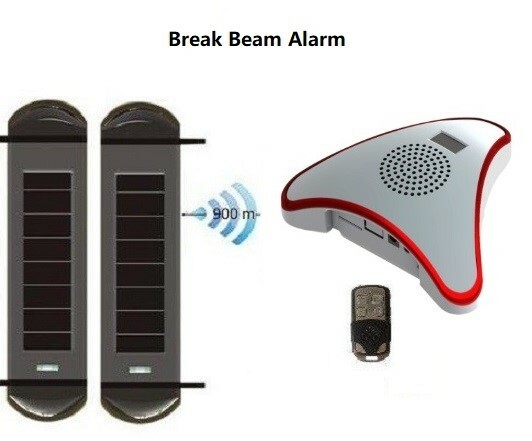 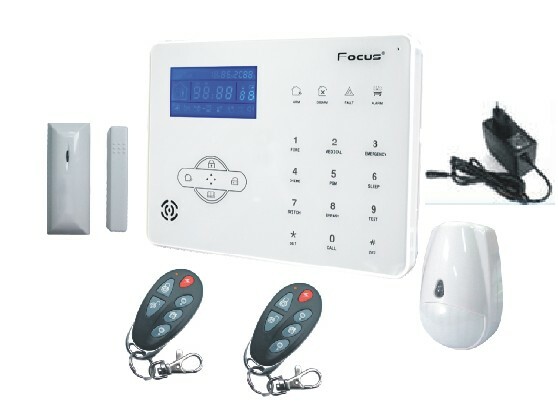 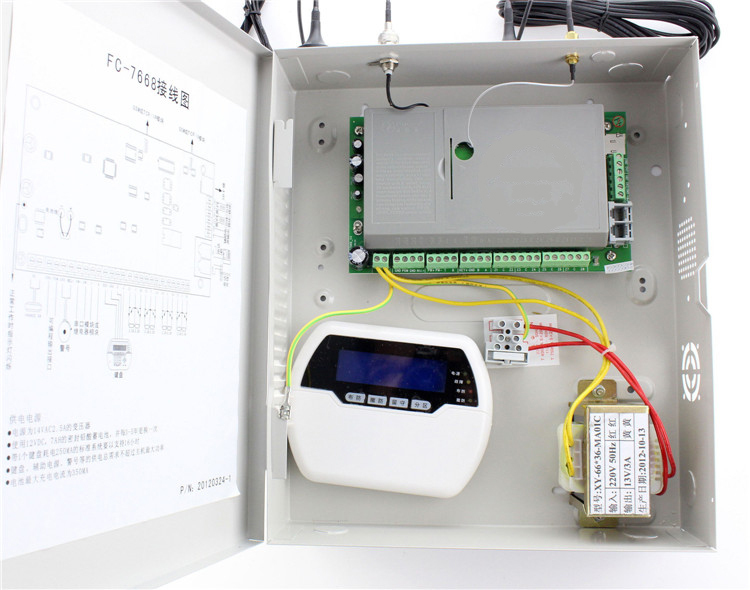 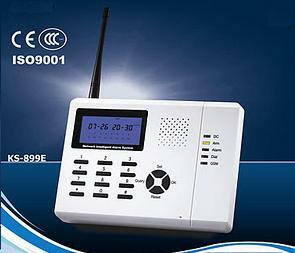 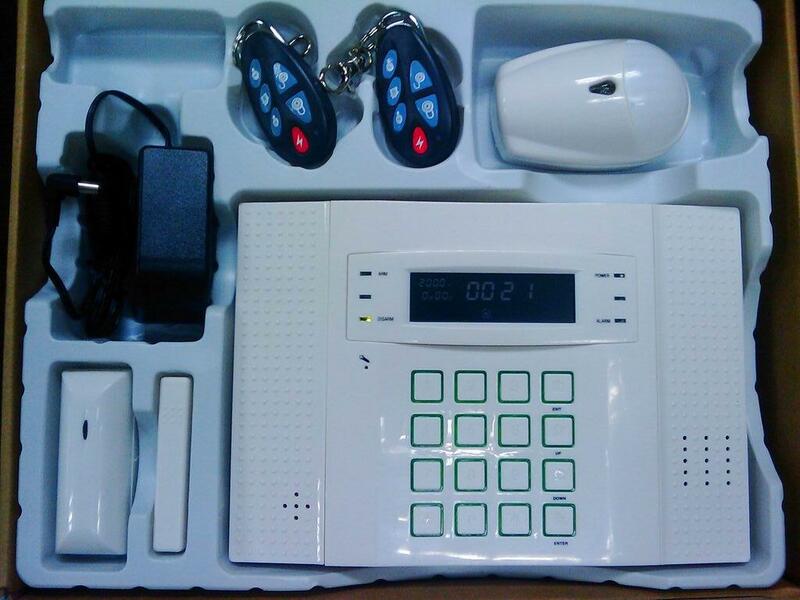 GSM Alarm and IP Alarm is fast speed alarm communicator. 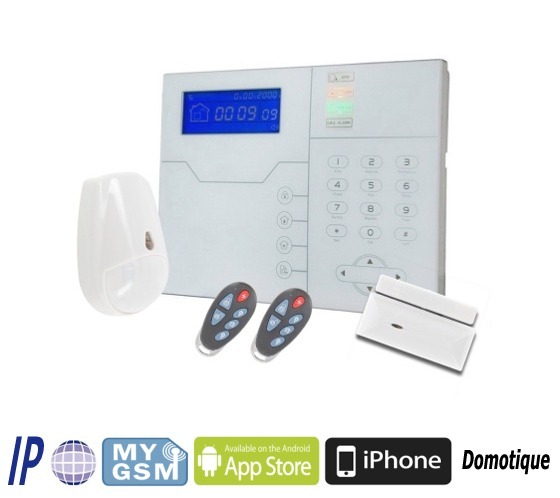 With GSM alarm and IP alarm, Video message can be sent with voice alarm message. 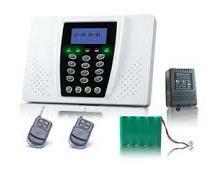 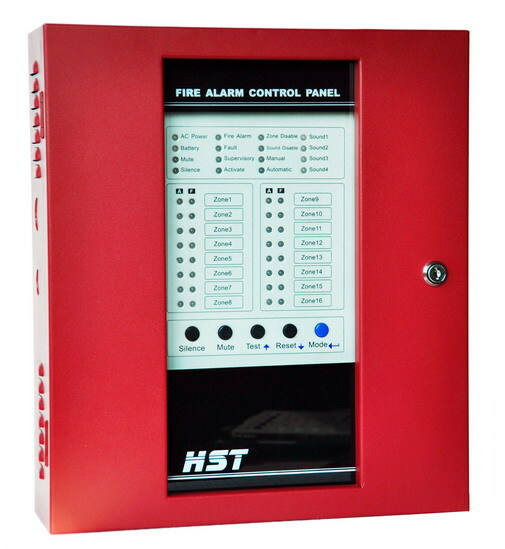 It uses smartphone app to access the alarm system checking system status and receiving alarm message.